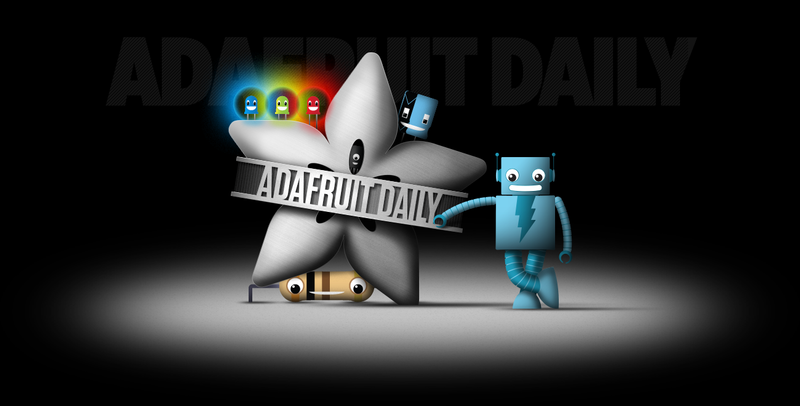 Welcome to Adafruit Daily. Choose what categories interest you, and we will send tips your way. Please note we send tips out Monday through Friday and each category corresponds to a specific day of the week. You can unsubscribe at any time. Click here to view an example daily tip.